For this week ONLY we have Prime Meat Goat in stock. 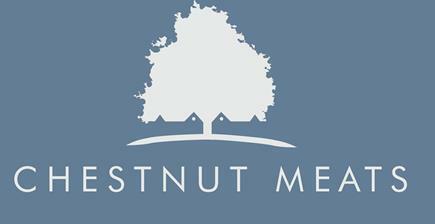 Usually only available at Christmas time, this is an exclusive offer for our online customers. Don't miss out! Why buy Prime Meat Goat...? 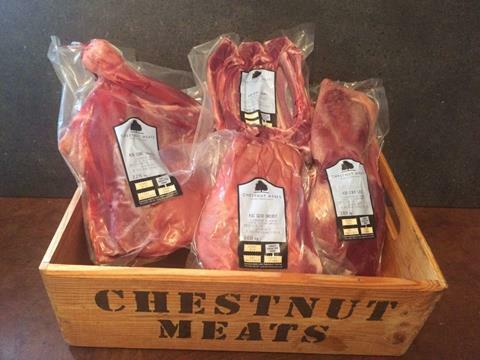 Our Prime Goat meat is all British reared, fully traceable and cut on site to your specifications. 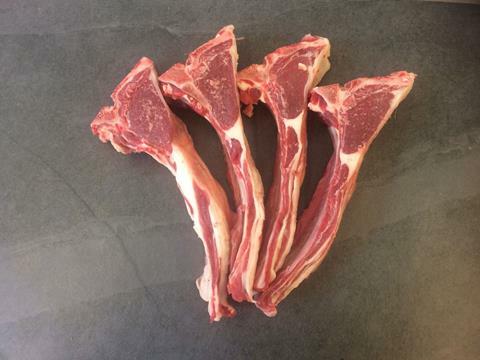 Prime Goat meat is our best compromise between the older Adult goat meat and youngest Kid goat meat - bred specifically for great meat yield and fabulous taste. 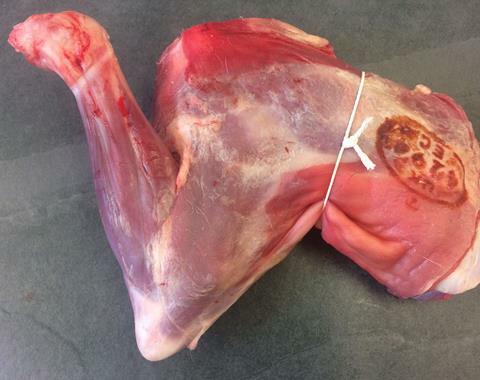 Prime meat goat is the most versatile type of goat meat available. Tender enough to roast like Lamb and grill steaks and chops, but also the diced meat is deep enough in flavour to not be overwhelmed in a spicy curry or pungent tagine.